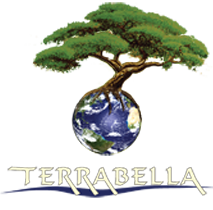 LAKE ROOSEVELT RESIDENCE | TERRABELLA, inc. 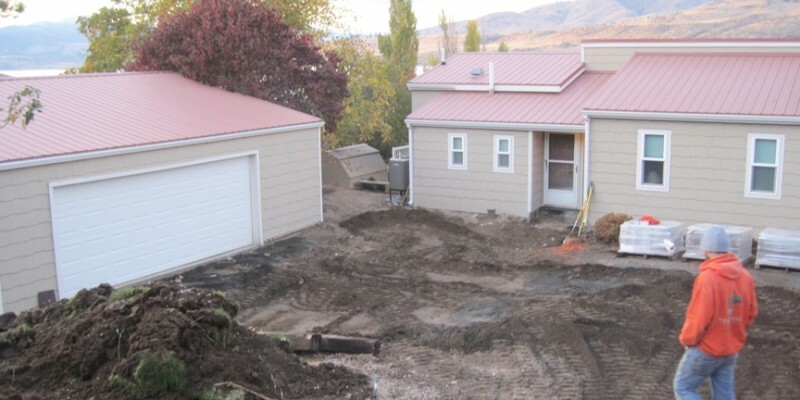 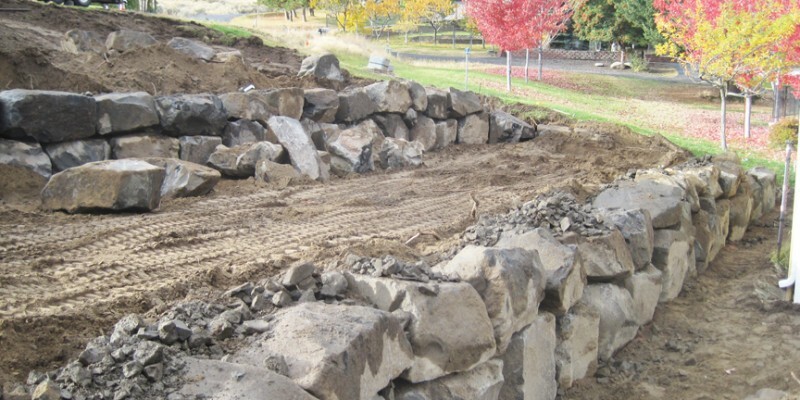 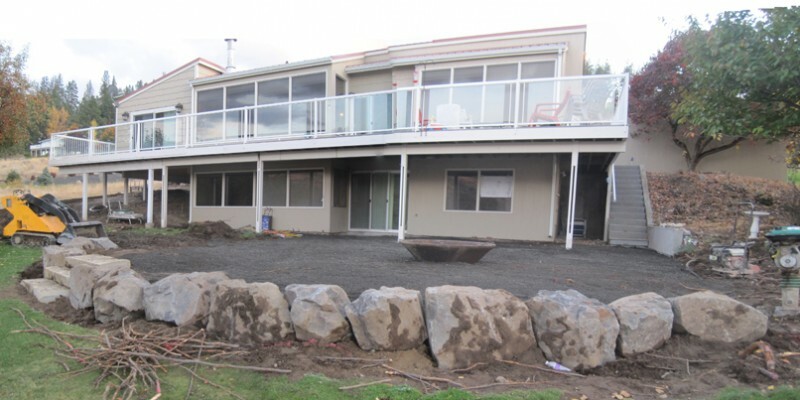 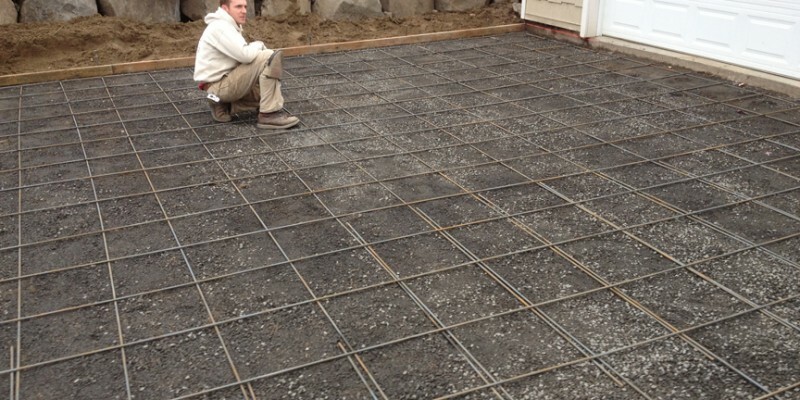 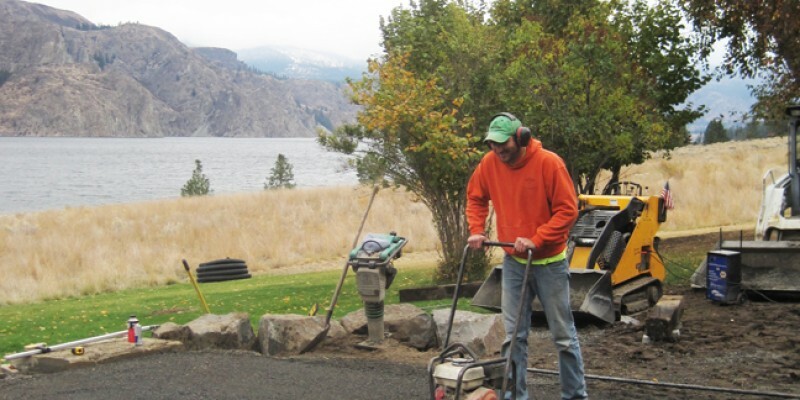 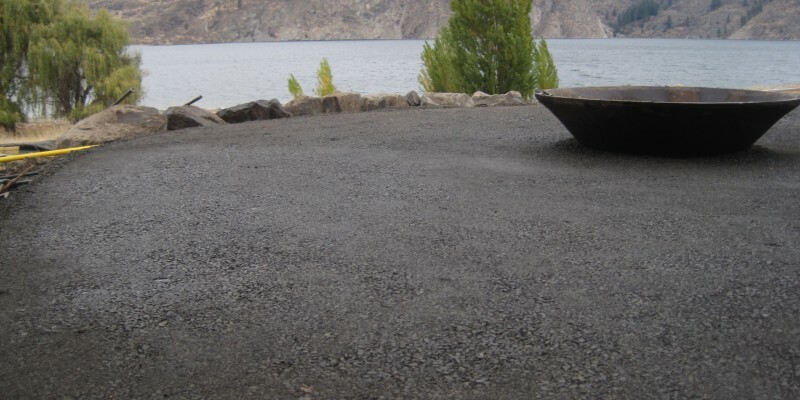 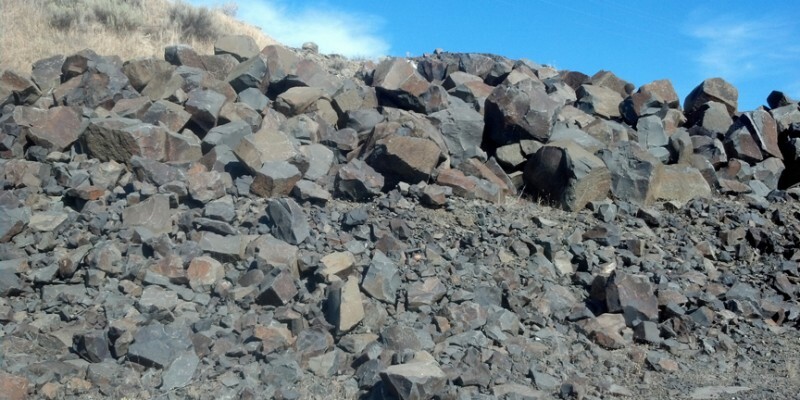 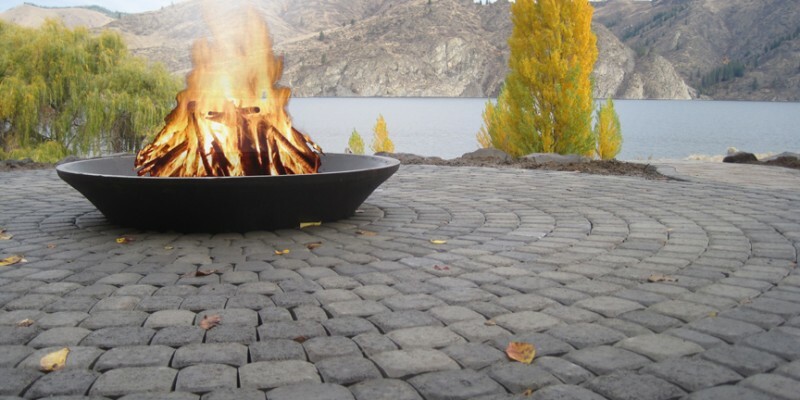 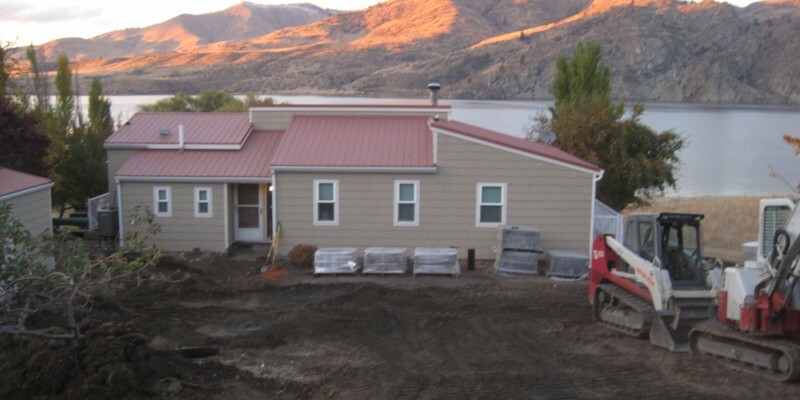 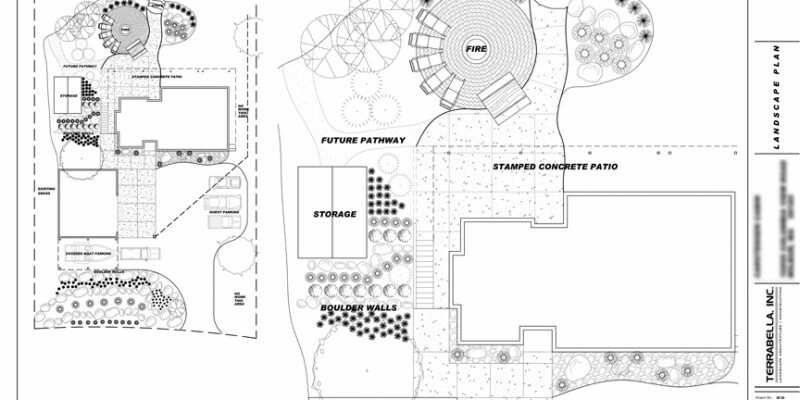 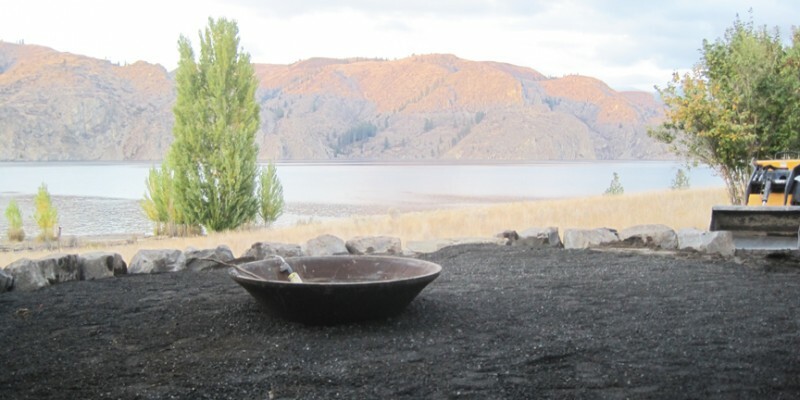 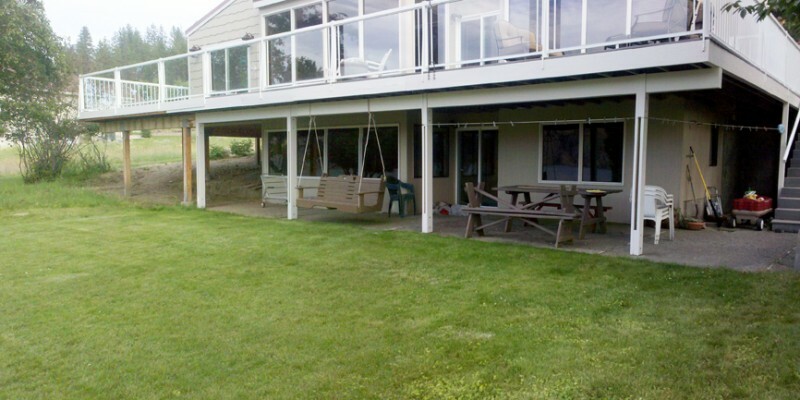 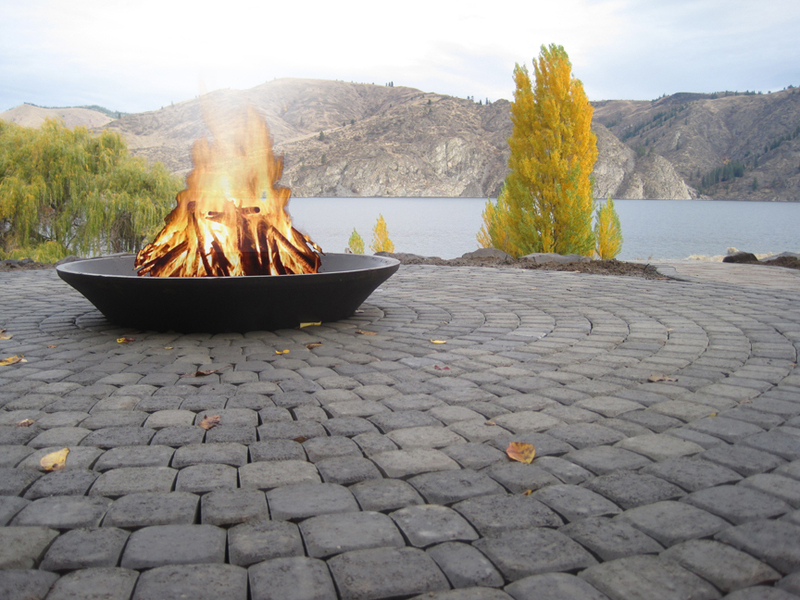 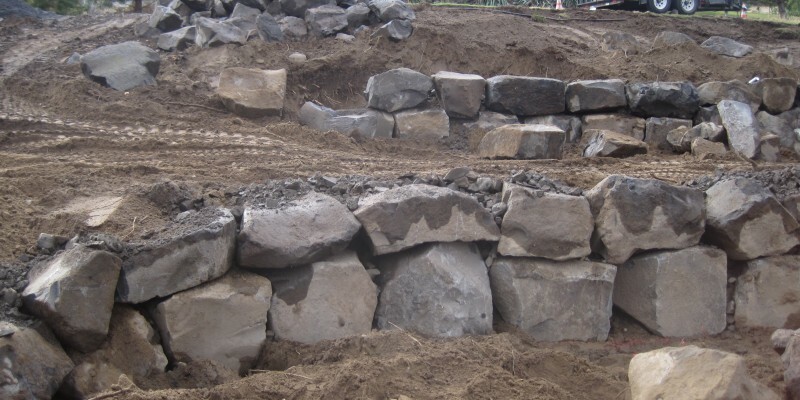 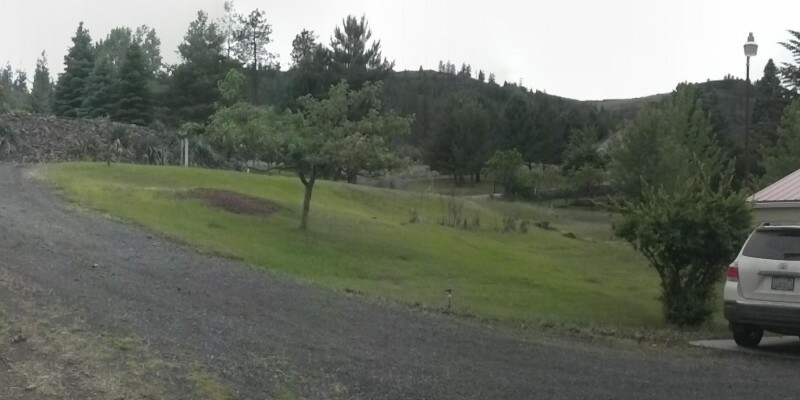 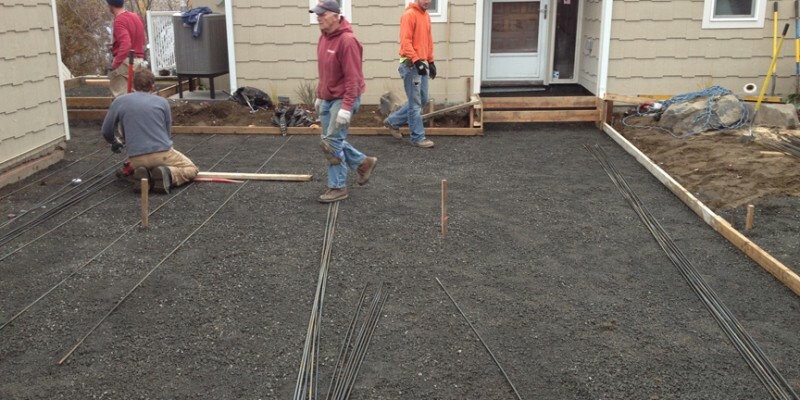 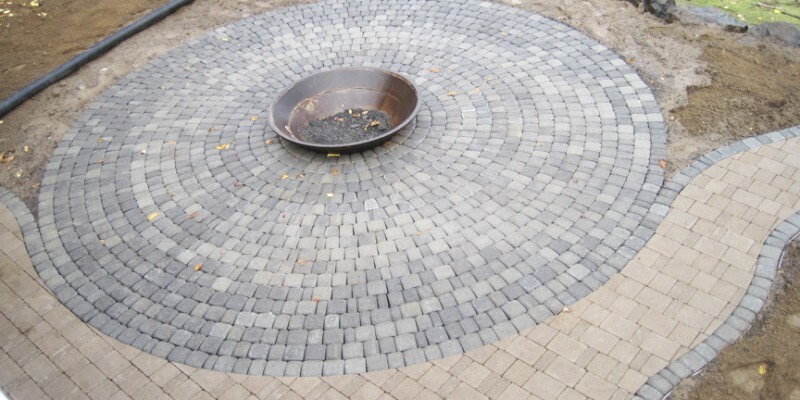 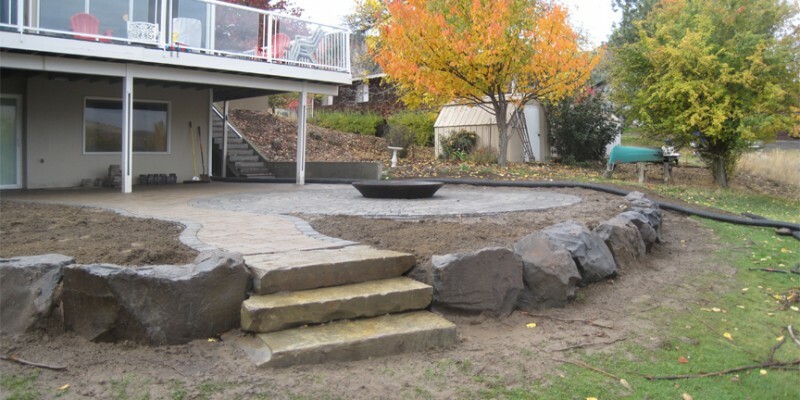 This project on Lake Roosevelt, WA – Just outside of Wilbur, WA – involved the terracing of a sloped property and developing boulder retaining walls, new concrete driveway apron, landscape bed development and a large back patio with a fire bowl in the middle. 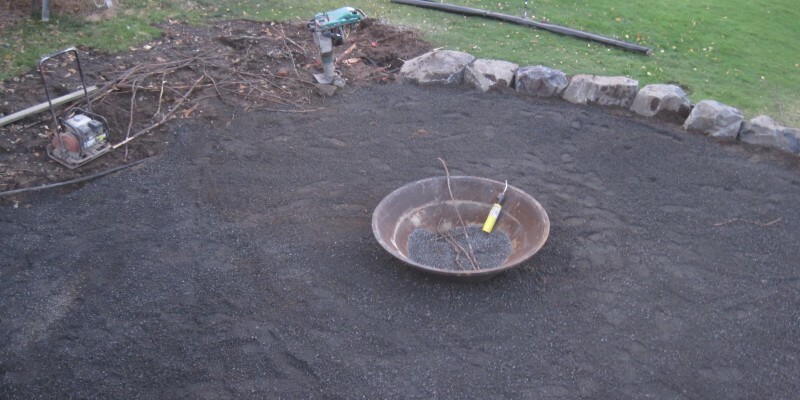 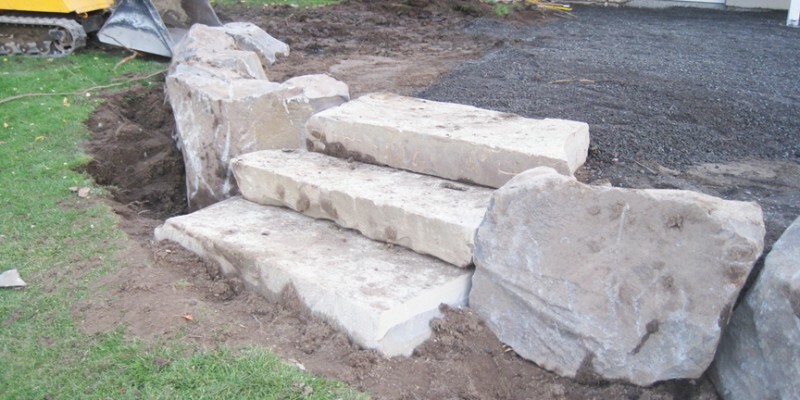 The finishing touches including plantings and landscape mulch will be put on this project in Spring 2013 so please check back to see the progress.